Everything you need to know about Castor Oil! 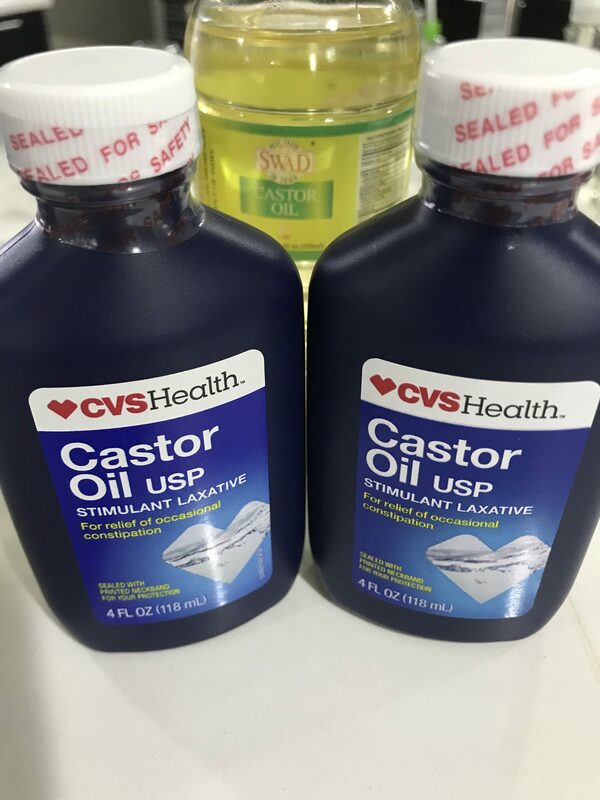 Home/Beauty Health, Cosmetic, Functional Medicine, General Medicine, Holistic Medicine, Integrative Medicine, Nutrition, Primary Care, Women's Health/Everything you need to know about Castor Oil! Learn how and when to use castor oil! There are many old wives remedies that we don’t know if they work or not but they have been passed down from generation to generation. Castor oil is one of those remedies that is used for everything. Ever been curious about Castor oil and how it can help you grow your hair, improve your skin as aid in digestion but wanted the science behind it. Well click below to learn more! 2018, July: My daughter had a few. We assume that she got them between swimming and at gymnastics! Either way, hers disappeared right away but I got a few. I’ve started applying castor oil immediately after my morning shower and they’ve started to disappear. Before trying this method, they seemed to linger. Can I wear wigs after using castor oil? Yes you can, but you may not like it, try it out though.